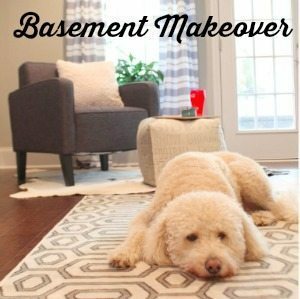 This post is sponsored by Better Homes and Gardens at Walmart. 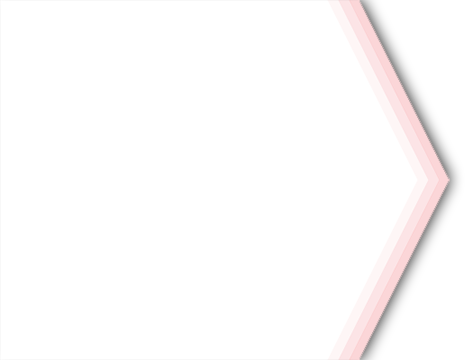 Affiliate links have been added for your convenience. All the opinions and love of the products are mine. We’ve been spending more time outside on our covered porch than we have inside. 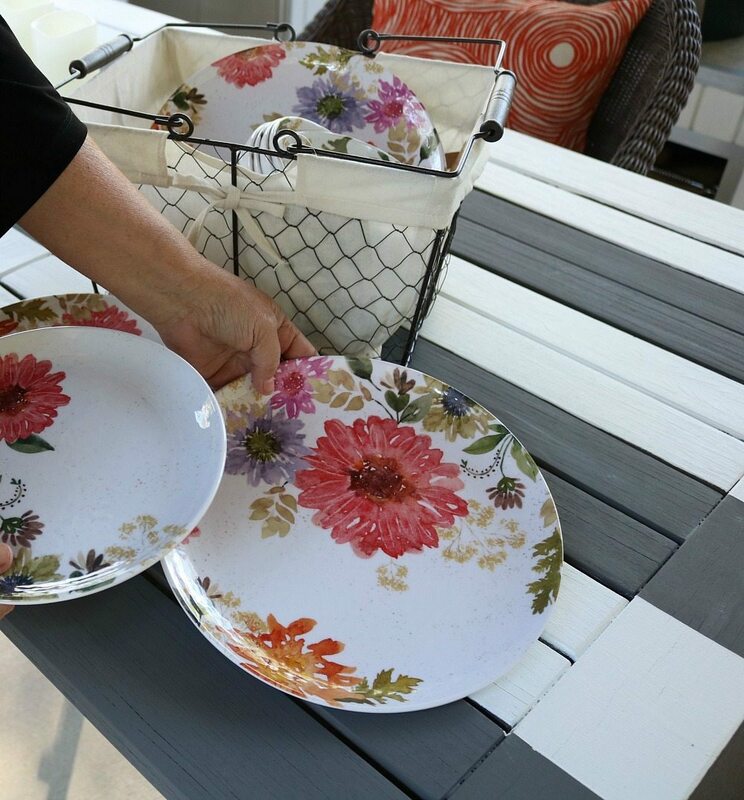 After I brought home this beautiful Better Homes and Gardens Floral Patterned Dinnerware, I noticed how shabby my table looked! I grabbed some dark gray and white paint, this was the result, a refreshed sleek look with bold stripes (I’ll put those details in another post). I am loving it! Creating this sleek striped table was easy and keeping it comfy with pillows and unbreakable melamine gives me piece of mind knowing if something gets dropped on the concrete, it will survive! 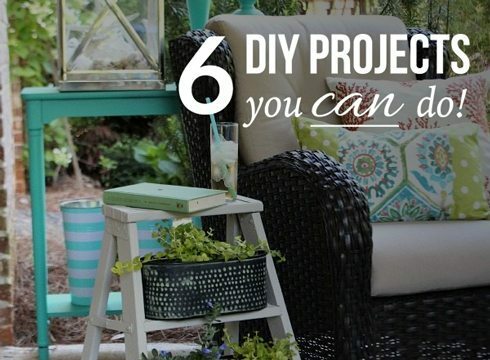 It’s funny how the addition of something new can start a landslide of projects! Luckily it was a fast fix! 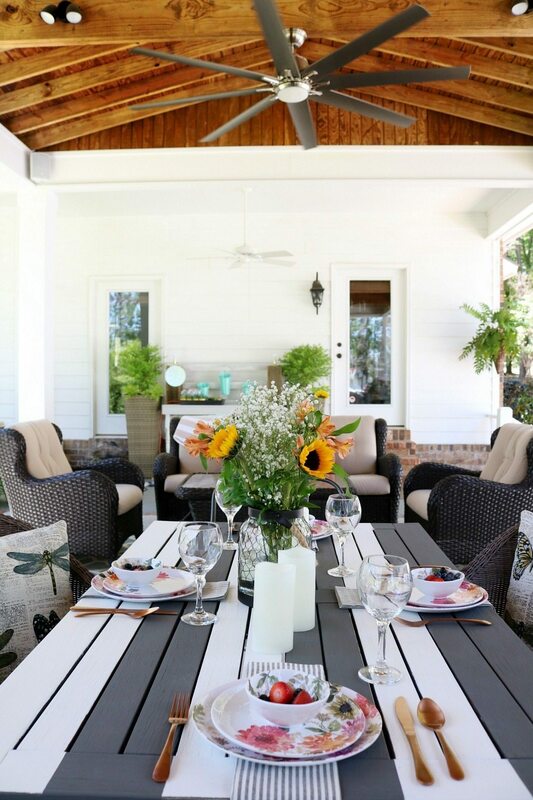 Mixing Patterns – Sleek stripes and cozy florals – perfect for porch dining. 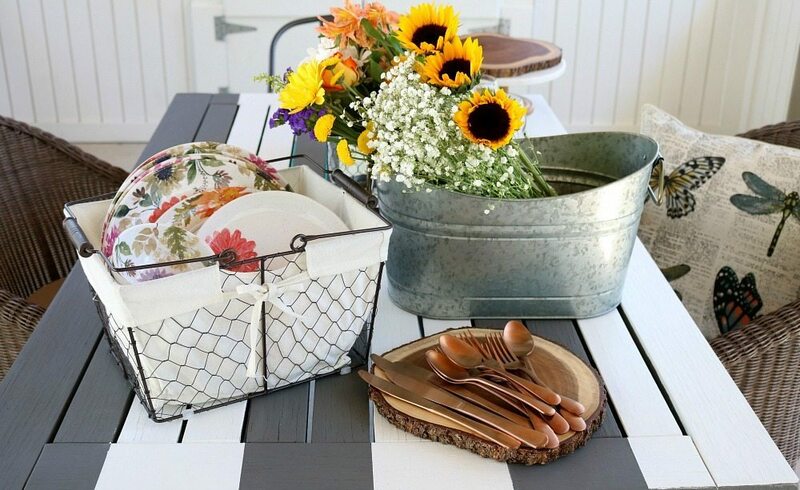 Storage Containers – I love using baskets to haul dinnerware and utensils from the house to the porch, this chicken wire basket from the Better Homes and Gardens line is perfect to keep everything together. Click here to find more Better Homes and Gardens Storage. 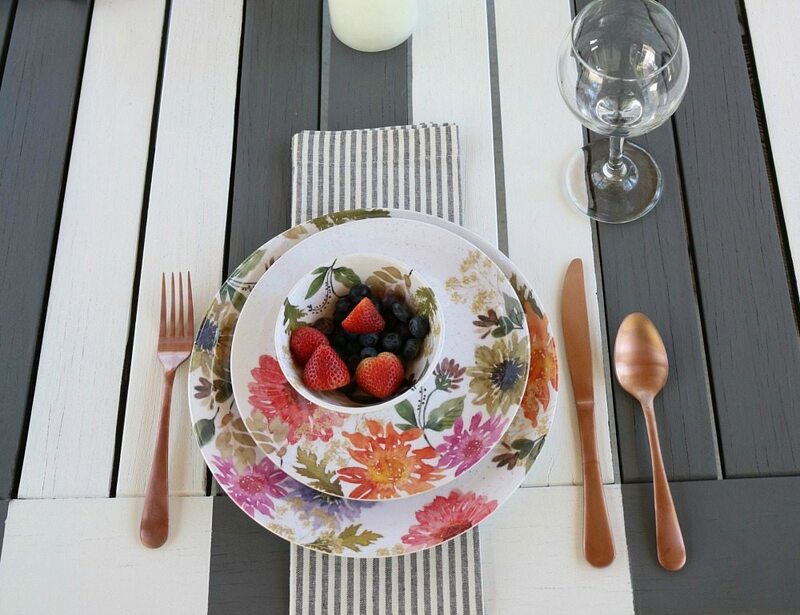 Dinnerware – Setting the table with these pretty melamine dishes just made the stripes pop. I love this mix of florals and stripes. The Alder stainless steel rose colored gold silverware is from the open stock area at Walmart – where you can grab as many pieces as you need. I thought this color tone would look great with the dinnerware. Candles – For the centerpiece of the table, I used the 4-pack of Better Homes and Gardens Flameless LED Candles, I found these in the store but they can be purchased on line too! 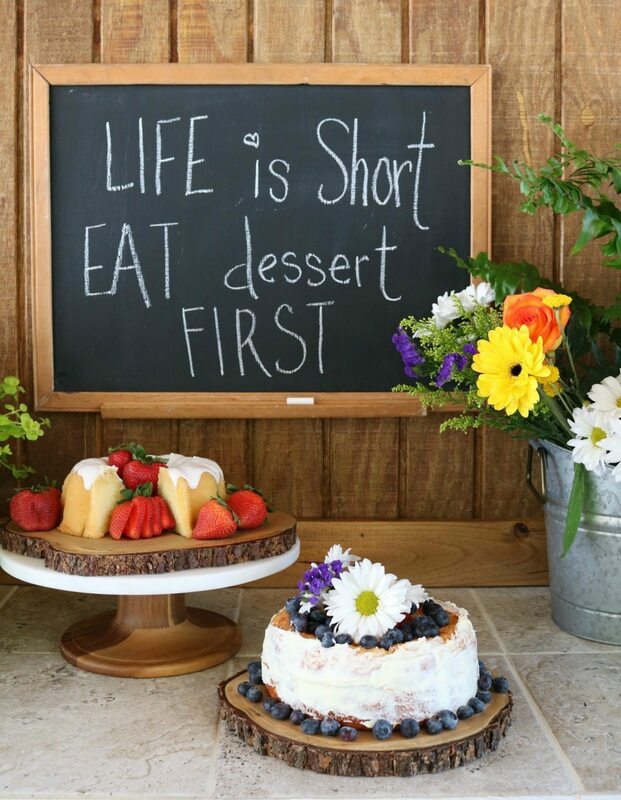 Dessert Bar – Make it easy on yourself, carve out a dessert bar for self service. I used the Better Homes and Gardens Acacia Chargers to present the cake on. I lined it with butcher paper for easy clean-up. I cut the pieces to fit each wood slice. 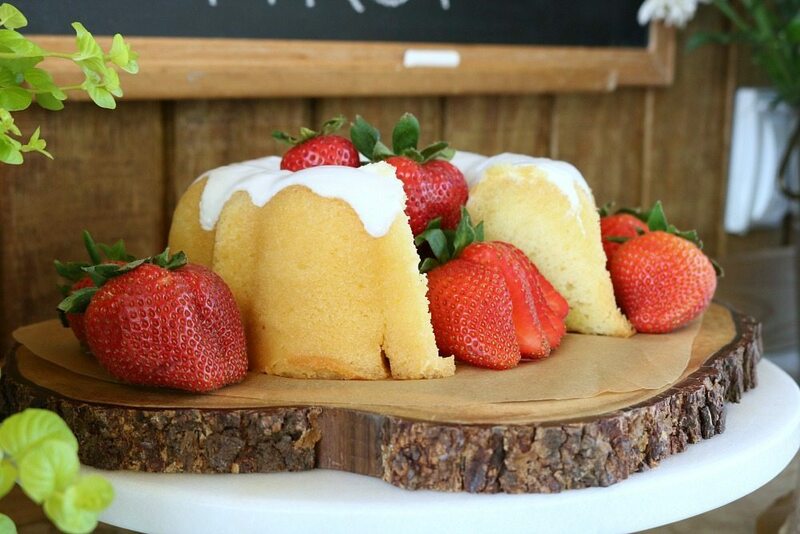 Sample – If you must sample the cake, add fruit, likes it’s spilling out 😉 They will think it was supposed to look like that! 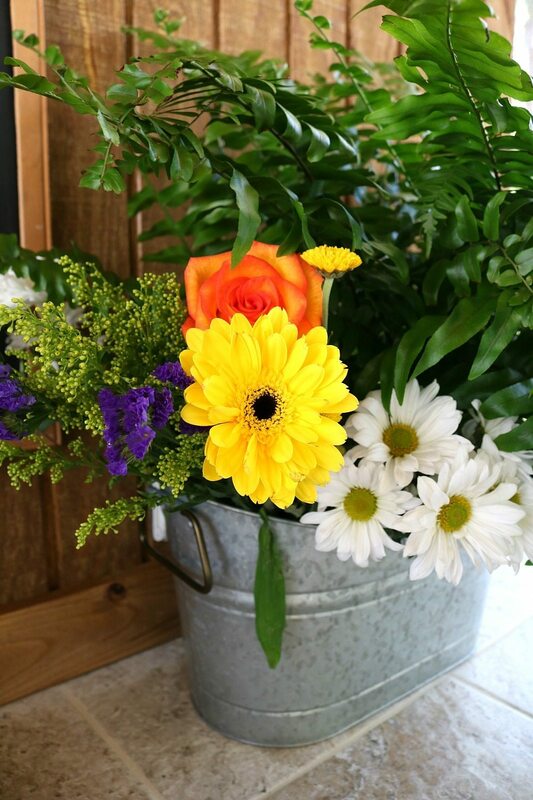 Florals – I grabbed a couple of bunches of flowers from the produce department and spread them around. Some on the table in a chicken wire candle holder and bunch in the galvanized metal server (both from Walmart in-store). I wanted every piece of the galvanized section! They had beverage servers, stands, buckets, trays….so much to love! 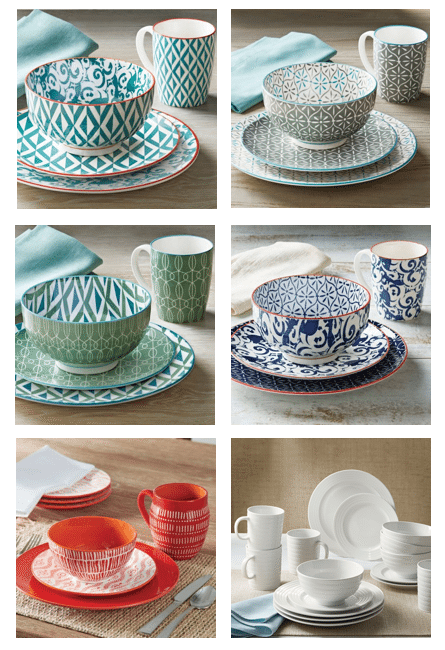 There are so many choices of Better Homes and Gardens dinnerware, these are a few of my favorites! Be sure to check online and in the store for all there new stuff! 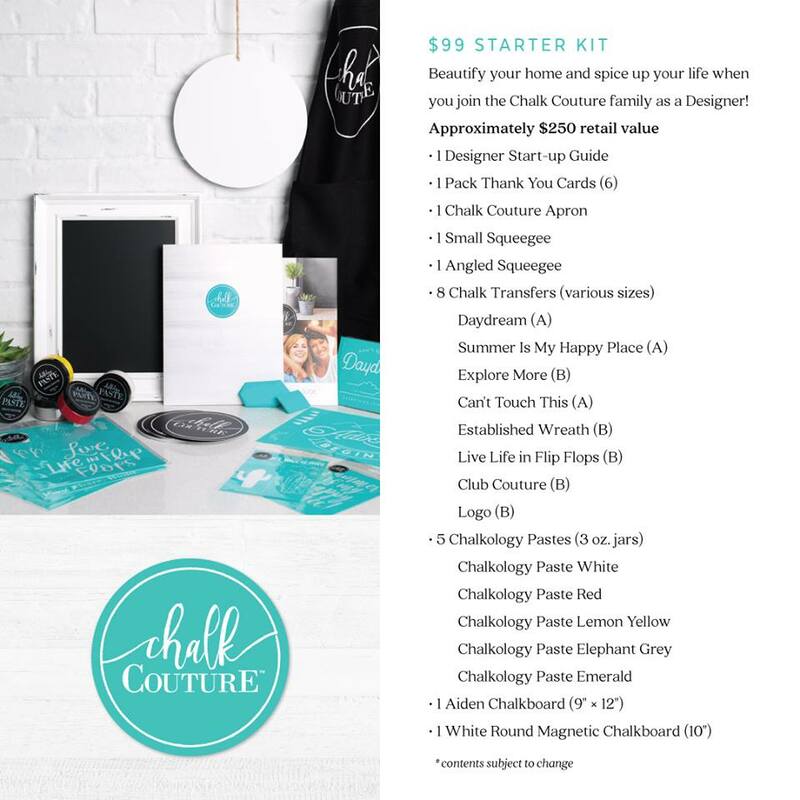 Keep up with all the beautiful Better Homes and Gardens at Walmart choices: Instagram – Twitter – Facebook – Pinterest – Website I am honored to be a part of the BHG Live Better Blogger Network. Loved the dinnerware designs and flameless LED candles. All Perfect for stylish outdoor dining! My favorite is the Better Homes and Gardens Crossmill End Table. I like the Oxford Square TV Stand and Console. I like the Better Homes and Gardens Cameron Textured Print Area Rug. I love the Better Homes and Gardens Medallion Indoor/Outdoor Polypropylene Area Rug! My favorite item is the BetterHomes and Gardens dinnerware at Walmart it is so pretty. I would love to get the BHG 12 Cube Organizer in Espresso! My favorite item is there rugs that I have bought at Walmart. They are well made and have so many colors to choose from. I really liked the dinnerware designs. You set up the table in an amazing style, I really loved that. I love the new dinnerware designs, so perfect for mixing and matching. I adore the galvanized pieces! Beautiful! I think the piece that I currently want to buy the most so my favorite for the day is the BHG Microsuede Pieced Bedding Comforter Mini Set. I would love to buy it for my toddler’s new big girl bed! I like the Indigo Paisley Bedding Comforter Set. I like the Better Homes and Gardens Essential Oil Diffuser, Moroccan Scroll. Oh my! The rose gold silverware!!! 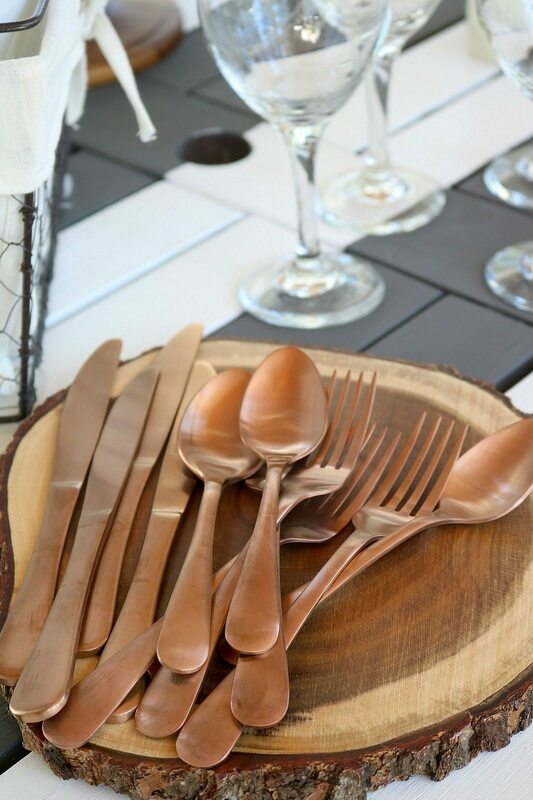 Absolutely love the Alder stainless steel rose colored gold silverware! Will definitely be treating myself to these to adorn my Spring table setting! 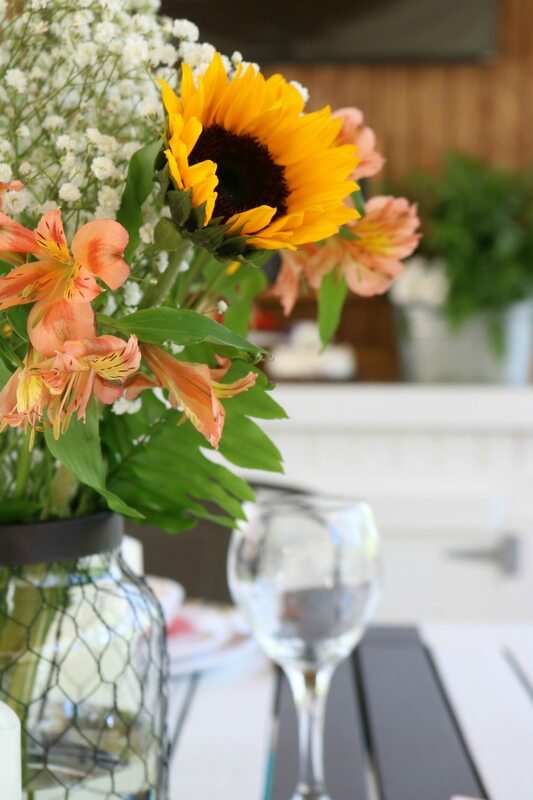 I just love all things galvanized… especially when paired with flowers. 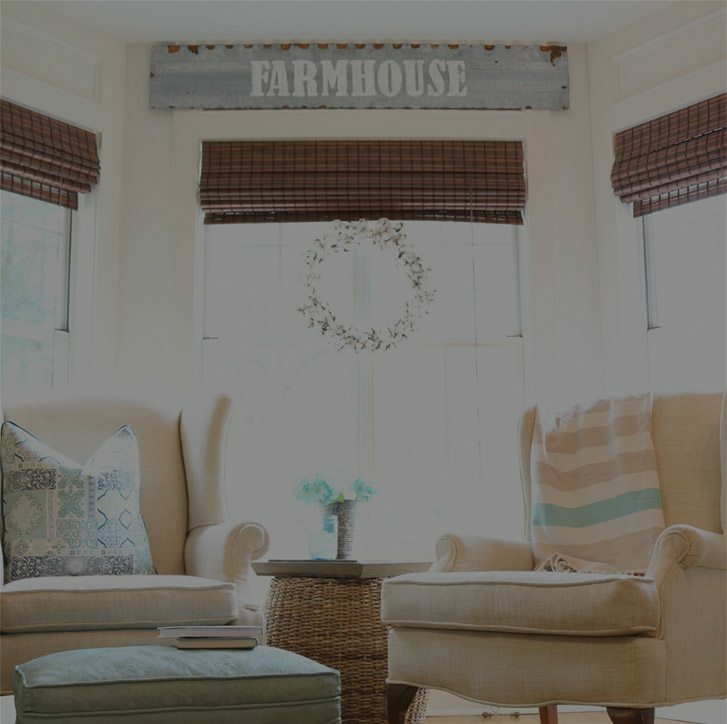 Anything that will give my house the farmhouse look …I just love. I am heading for Walmart!!! Happy spring!!! 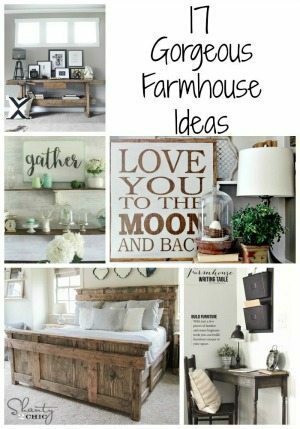 I just love all the farmhouse things that Walmart carries!!! I want them all!! Thanks for an awesome blog!! I love the footed serving bowls! 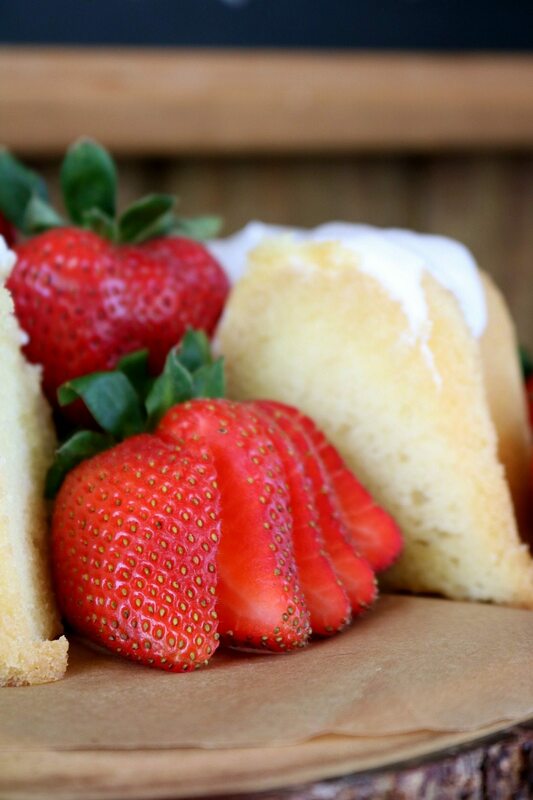 They are perfect for weekend brunches! I love the rose gold flat ware and the galvanized tray! 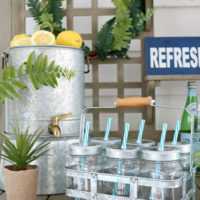 I have the galvanized tray and beverage dispenser. I love all their galvanized things! My favorite is the Grayson queen bedroom set that they offer. I love the Better Homes and Gardens 15-Cube Organizer, Staggered Wall Unit. I love their kid’s bedding! So cute and affordable! 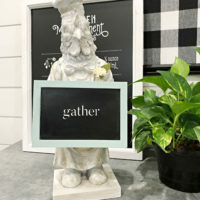 Love the Better Homes and Garden rugs, melamine dishes and galvanized items the most. There’s so much to love though! Thanks for the chance at the giveaway. 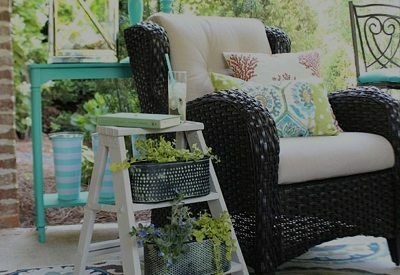 Your outdoor space is awesome! The galvanized metal server containers are for me. I love the look and i could do so many projects with those. Be it in my home or out on my patio. These would really set a sight off. 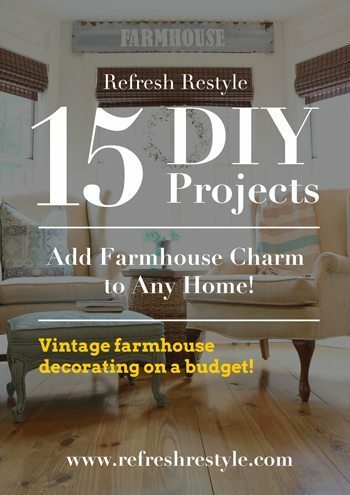 My very favorite is the farmhouse clock! It would be perfect for my kitchen. 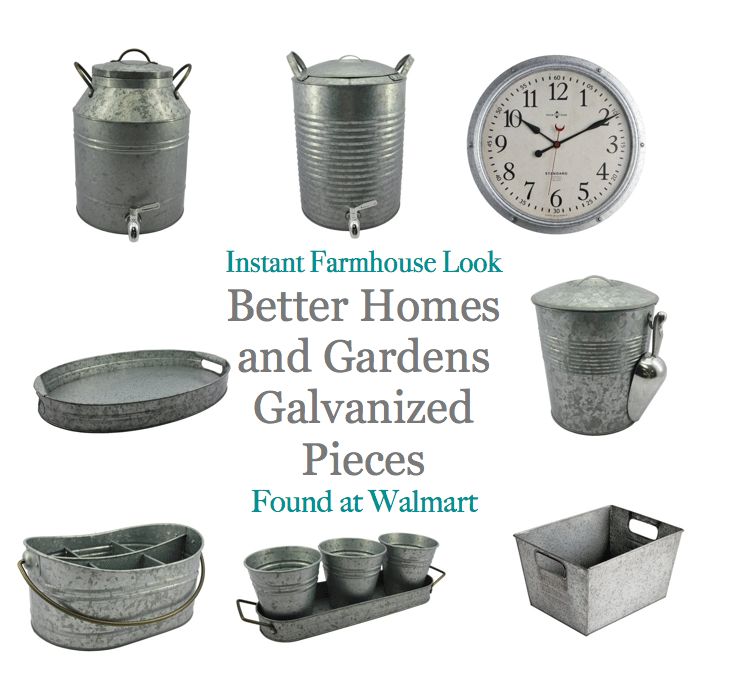 Love the better homes and gardens galvanized pieces. What great inspiration! I’d like it all. Your porch is beautiful! I know you are loving it out there. Love this whole porch presentation, loved all the dishes and will be going to see them at Walmart!!! Love, love, love! 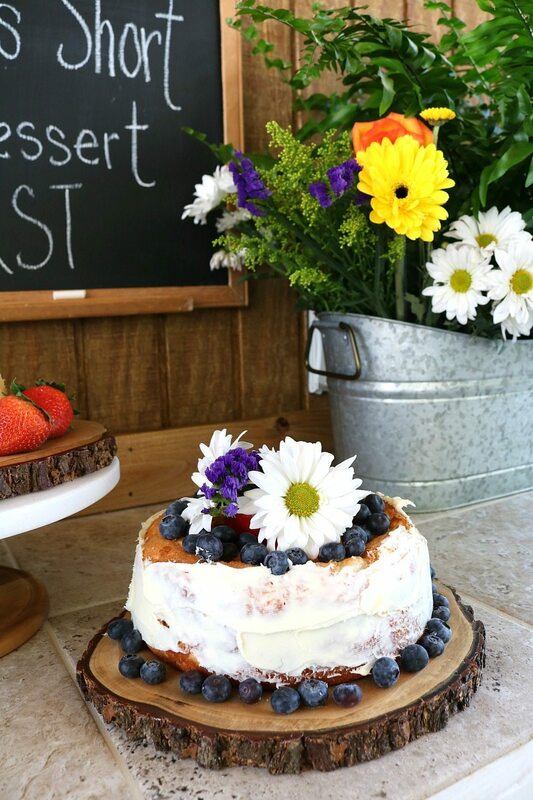 This makes me want to move outside permanently and the tip on adding fruit to the missing cake is one I will adopt. Thanks Debbie. Love the dishes so pretty and love the galvanized pieces. I did not realize Wal-mart had such great Melamine plates. I love the colors and patterns. I will be checking them out soon. 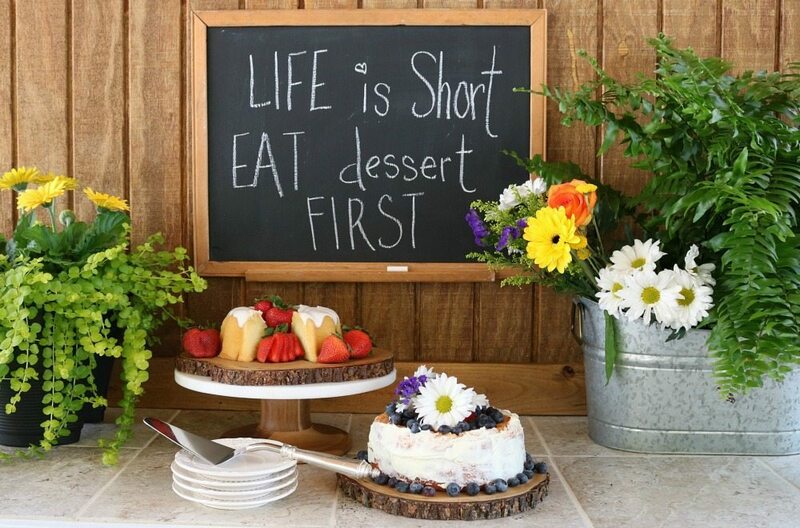 Love everything from the beautiful flower arrangement, to the dessert bar, silverware, dinnerware and painted table! 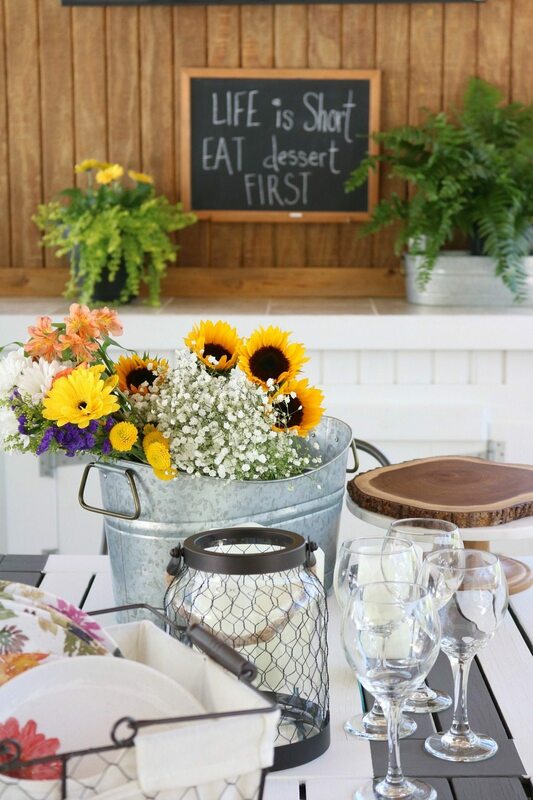 Love everything from the painted table to the dinnerware, flowers and silverware! The flower arrangement is so lovely! Very nice porch! Wish I could fix mine up like that! Those galvanized pieces are wonderful! I’m loving all the galvanized decor! I’m looking to add more of this in my home. Looks like a trip to Walmart is in my future! 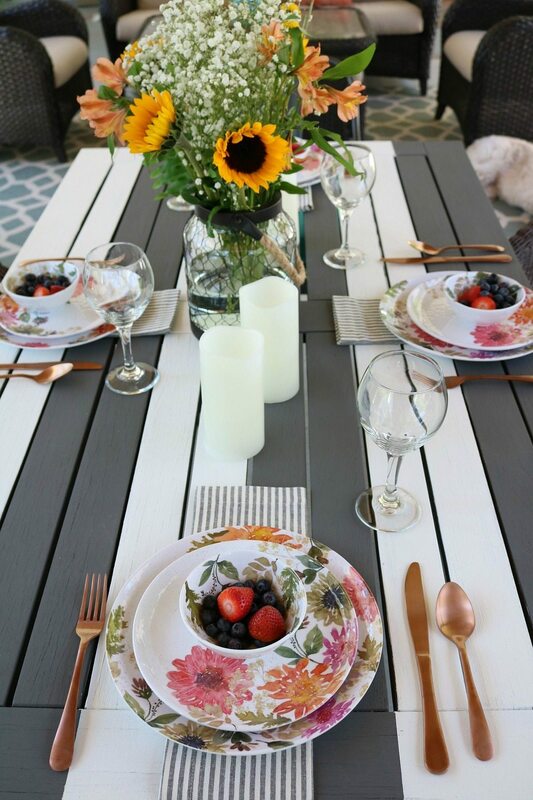 Love love love the striped painted table! What a clever way to refreshrestyle! Hard to choose what I like more! I was going to say that the galvanized products were my favorite but I’ve changed my mind to say that I love the melamine dishes. I will be checking them out for sure on my next trip to Walmart.